People should protect themselves from a mosquito bite as this is the only way to prevent dengue virus from spreading. Dengue fever is not an airborne infection. Aedes aegypti bites during morning hours. 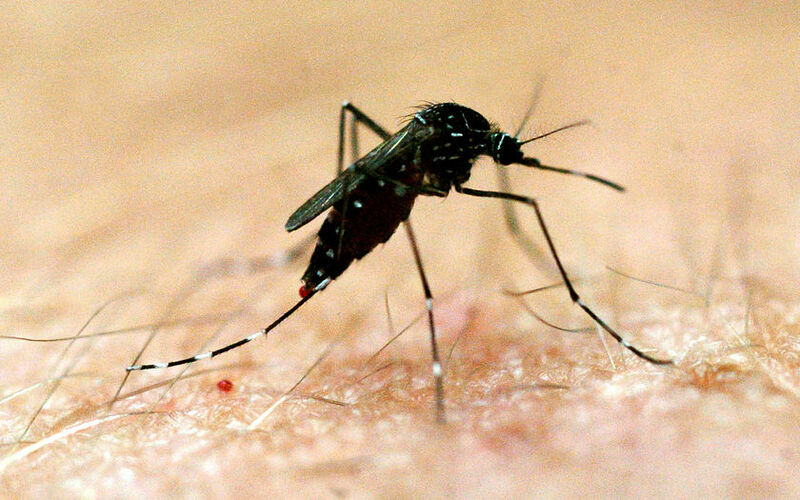 The mosquito first bites an infected person and then after getting dengue virus it bites a healthy person. The incubation period is 4 to 6 days. This is a vector borne infection where mosquito is a carrier of dengue virus which is believed to cause dengue disease. No dengue vaccine is discovered yet.